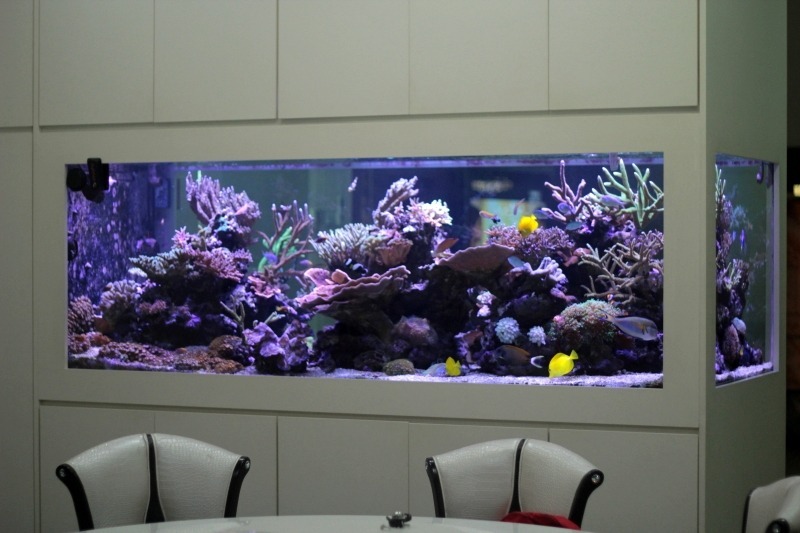 Thiru shows off his beautiful Orphek lit 400 gallon Reef Tank.? Thiru? is an Atlantik V1 customer? 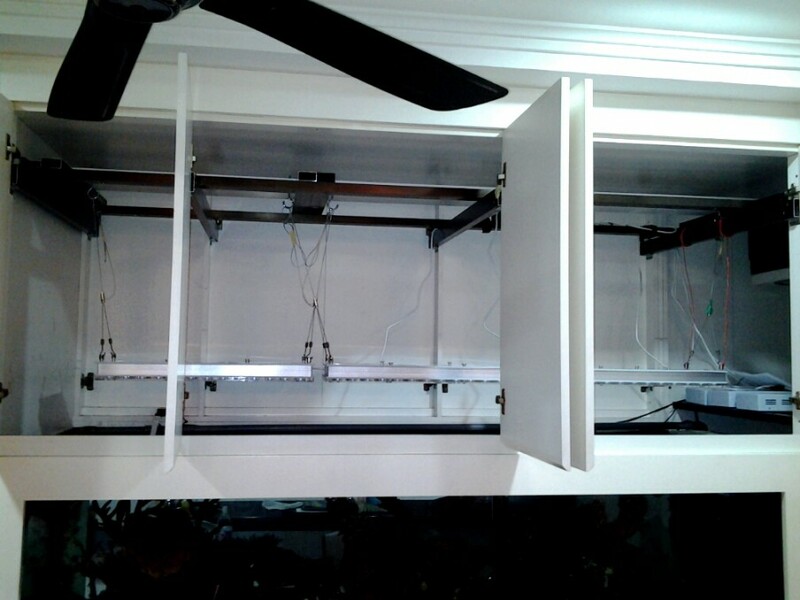 who lives in Malaysia ?was our very first Atlantik V1 customer. 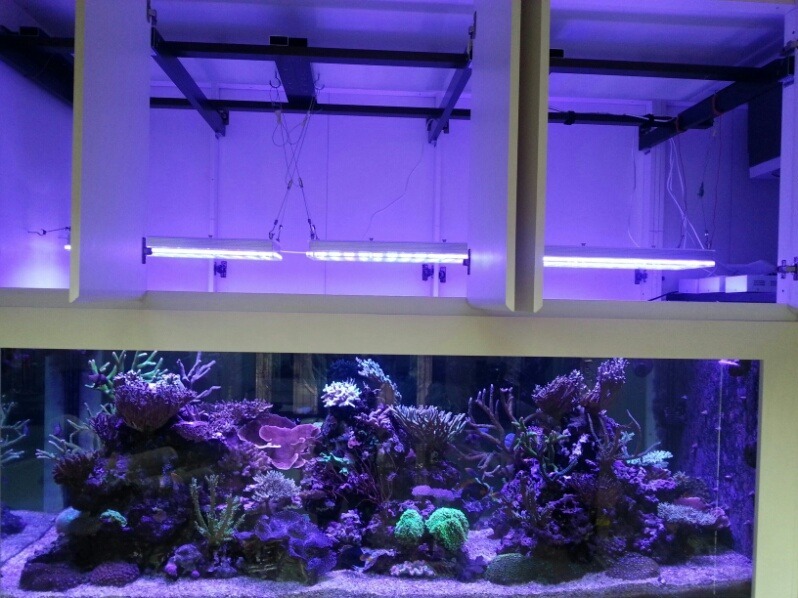 Thiru is using three of our Atlantik V1 LED units on his gorgeous reef tank which measures 84 x 36 x 30 and a 112 gallon sump which is larger than most people’s tanks. 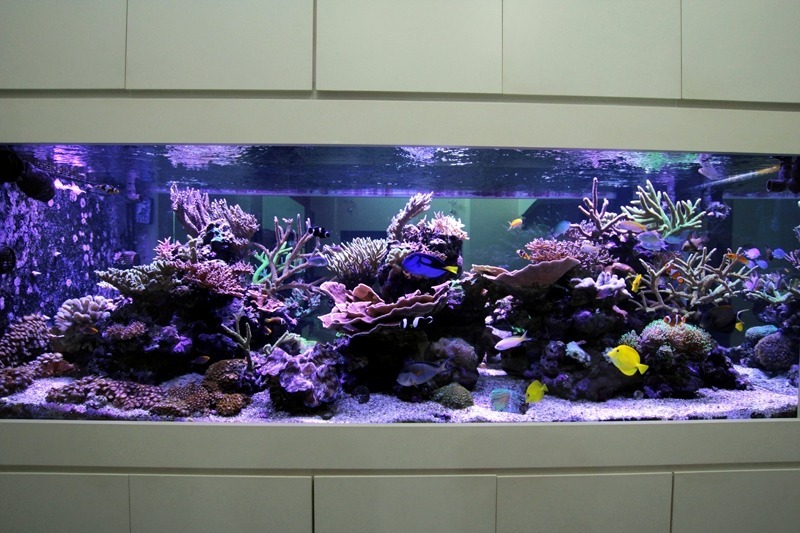 Thiru recently sent us a video showing his beautiful reef tank as it appears today. 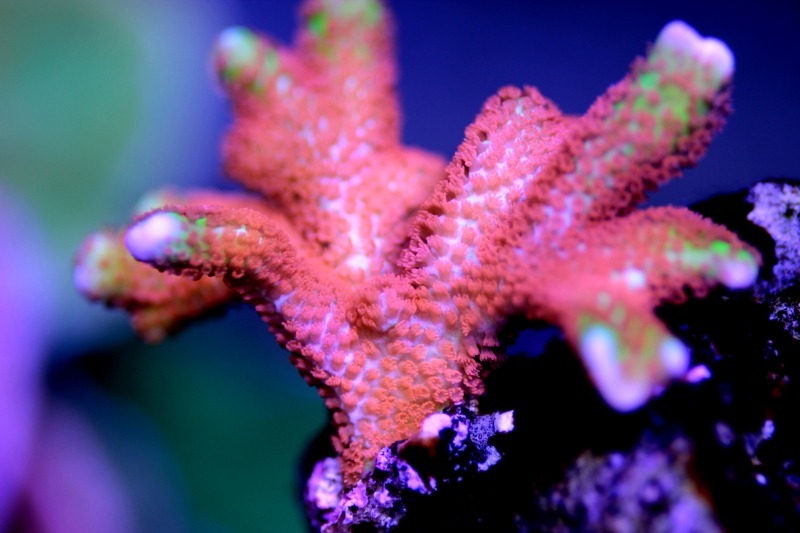 Colors look great and those shoaling Anthias sure look good. 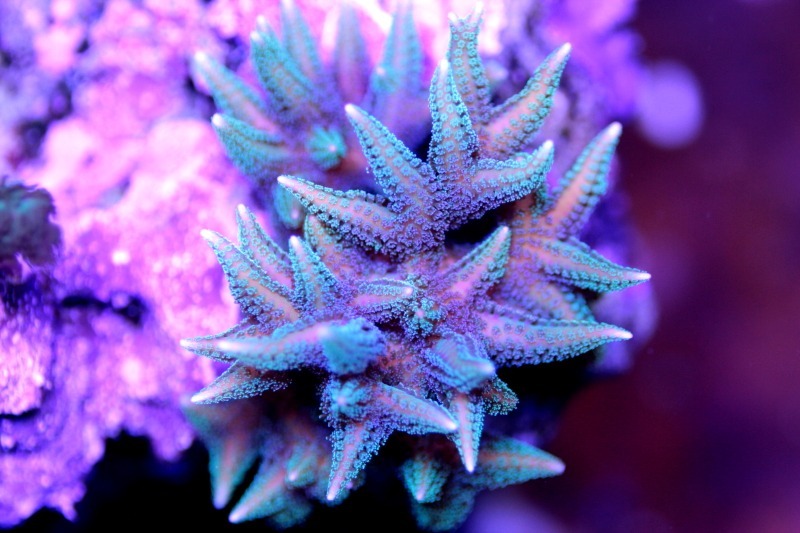 Thiru has switched from the older technology metal halides to LEDs and he sees much better color in the corals as well as a faster growth rate. 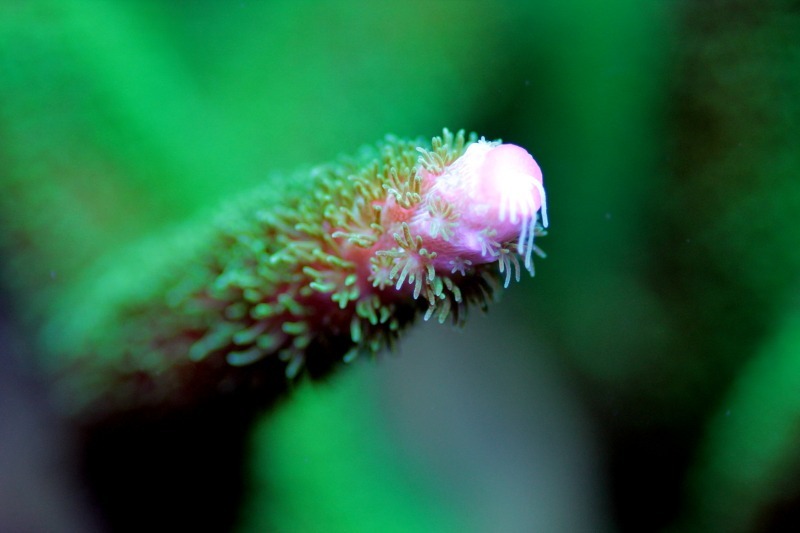 The photos below show his tank shortly after it was set up in October of 2012.